Patrick P. Dinardo is co-director of the Litigation Department of Sullivan & Worcester. He has 30 years of experience representing various parties in complicated contract, trust, real estate, and insolvency-related matters in State and Federal court. He is an active member of the firm's Associate Evaluation Committee and chair of its Pro Bono Committee. 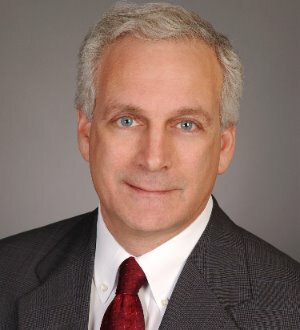 Over the years Mr. Dinardo has focused his practice on the litigation and resolution of business disputes, including disputes involving bankruptcy and creditors’ rights. He has represented plaintiffs and defendants, national and international creditors, debtors, creditors’ committees, and trustees in bankruptcy, as well as parties seeking to acquire or dispose of distressed assets. He helps clients solve complex and intractable business issues in all these areas.